There are currently five pitchers in the Baseball Hall of Fame who never played or pitched in the World Series. All five started at least 480 games in their major league careers, and, combined, these five pitchers started a total of 3,003 games and won 1,400 games but not one of them played in a World Series. 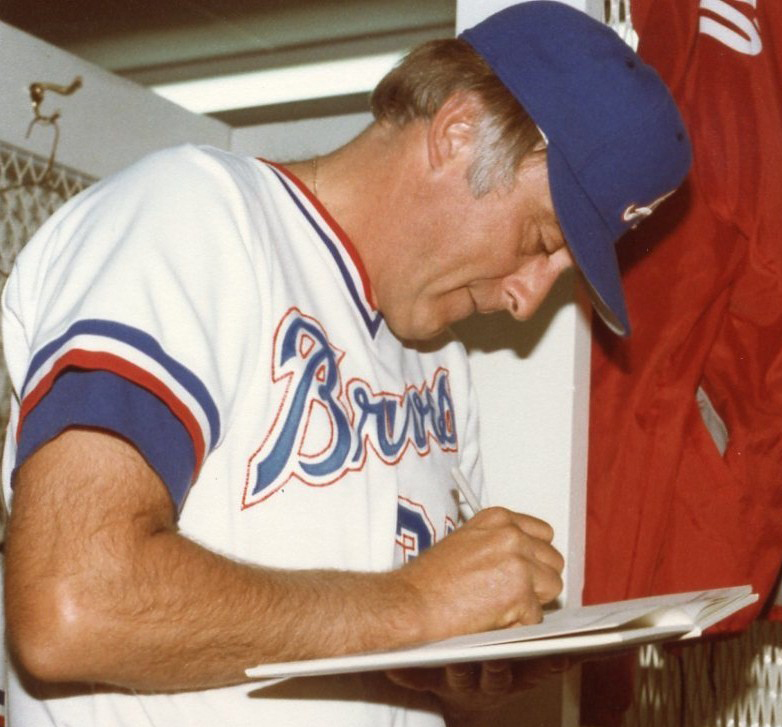 Phil Niekro pitched in the major leagues for 24 years playing for five different teams, won 20 games three times and also lost 20 games twice, won 318 games, started 716 games and pitched in 864 major league games and struck out 3,342 batters but he never played or pitched in a World Series. Niekro was the most successful knuckleball pitcher in baseball history and pitched until he was 48 years old, but he only managed to make it to the playoffs twice, both with the Atlanta Braves (1969 and 1982) and lost both times. 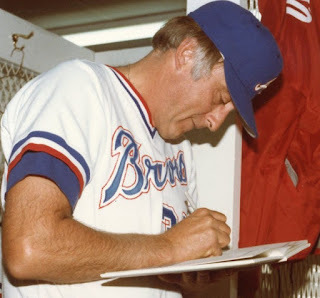 Phil Niekro won his 300th game on the last day of the 1985 season while pitching for the New York Yankees, and he claimed he did not throw a knuckleball until the last batter he faced that day . Gaylord Perry is another 300 game winner who is in the Hall of Fame but never played in the World Series. In his career, Perry won 314 games over 22 years playing for 8 different teams, while starting 690 games, appearing in 777 games and striking out 3,534 batters. Gaylord Perry was well known for doctoring the baseball and admitted he used to cheat and use Vaseline that he would put on his cap or sleeve to load up the ball, but he was elected anyway to the Baseball Hall of Fame in 1991. Perry appeared just once in the playoffs in 1971. Fergie Jenkins pitched for 19 seasons playing for five different teams and was elected to the Hall of Fame in 1991 with Gaylord Perry, but he never pitched or played in the World Series. Overall, Fergie Jenkins appeared in 664 games, started 594 times, won 284 games, including seven seasons with 20 wins with six of them in a row, and struck out 3,192 hitters but he never even appeared in the postseason. Jim Bunning played for 17 seasons with four different teams and started 519 games and pitched in 591 total games but never played in the World Series. Bunning won 19 games or more five times and 20 once, won 224 games, struck out 2,855 batters and pitched a perfect game in 1964 against the New York Mets. He was elected to the Baseball Hall of Fame in 1996 by the Veterans Committee. Ted Lyons pitched for 21 seasons in the major leagues, all for the Chicago White Sox from 1923-1946, and never played or pitched in a World Series. In 1955, he was elected to the Hall of Fame after winning 260 games in his career, including three 20 win seasons. Ted Lyons pitched for some bad baseball teams in his career and he has the highest ERA of any pitcher in the Hall of Fame.